Moving Can Be Stressful. 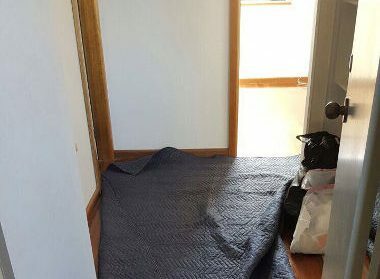 Let Fast Sydney Removalists Take the Worry Out For You! 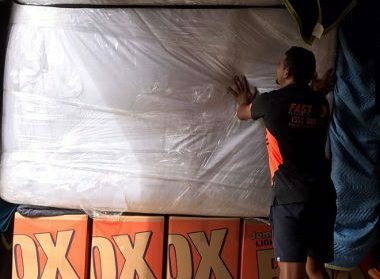 At Fast Sydney Removalists we are committed to providing you with one of the best Sydney house removal experiences right from when you pick up that phone and book, through to placing the last box from the removals truck in exactly the position you requested it. Moving is about PEOPLE—people who listen, who care about your move, and who take pride in their work. Whether you just want to move a fridge and a washing machine or a whole house. We have the right trucks, men & price. 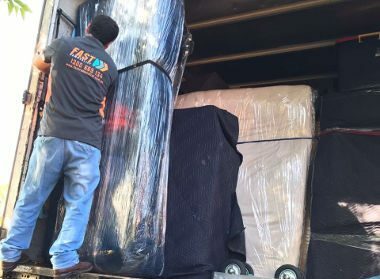 At Fast Sydney Removalists, we offer you our fleet of highly trained moving house experts with a huge variety of vehicles to give you the most options – whether you’re moving a single item of furniture, packing up a five-bedroom mansion and everything in between. We are professionals meaning we carry the right equipment to lift, load, restrain and protect your furniture during transit. Having an experienced removalist team helping you with your move saves you time and money. 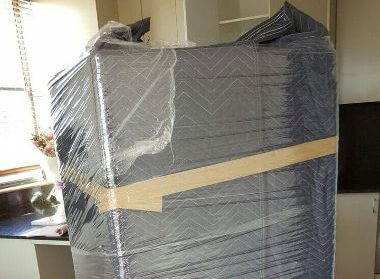 Our professional removals depot in Wetherill Park is fully equipped with spare equipment to save you hassle and time. We can help with a cost-effective and efficient service. Forget hiring a ute or truck, or roping in an unreliable mate. For only a few bucks, we can get your stuff professionally carted, from A to B, across Sydney. Hiring professional residential removalists like Fast Removalists can be as affordable as, or even more so, than a do-it-yourself move. Our prices are among the most competitive Sydney wide and we keep the pricing structure simple so you know exactly what the cost will be from the get go. Why should quality decrease with the price? 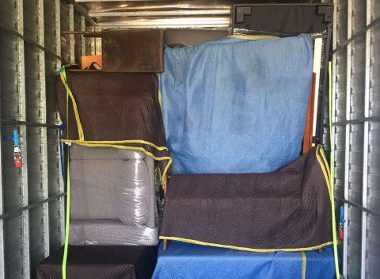 Our proficient removalists know removals, they have years of professional experience between them and have conducted safe moves in all situations. We offer a diverse fleet to accommodate your move perfectly, in just the right vehicle so you don’t pay any more than you have to. We understand moving is a time of stress and anxiety – our team will quickly put your mind at ease as we negotiate your move with care and finesse. Don’t let your next move turn into an avoidable headache. Save money with the most competitive rates Sydney wide. Full-Service Options; Packing & Unpacking, Storage, de-cluttering and more. Highly experienced dedicated teams to help you move house with ease. 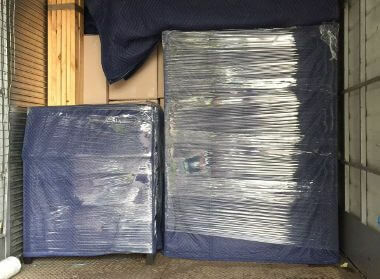 Highest quality packing material is used for all moves to ensure the protection of your goods.